Jeremy Wooldridge was one of Michael Rayner’s top final year architectural students in his University of Queensland Master Class in 2018. In his student years, Jeremy was the recipient of numerous awards including the Student Organised Network for Architecture (SONA) Superstudio Winner 2018, the UQ Head of Architecture Book Prize 2014, and the UQ Dean’s Commendation for Academic Excellence 2014. He was also admitted to the Birrell Scholarship Elite Scholars Program for the top 5% of students at the University of Queensland in 2015 and 2018. Jeremy has undertaken a number of architectural study tours, including the U21 Summer School at the University of Glasgow 2014, the Materials Experiments Masters Studio at SCI-Arc, USC in LA, and UBerkley in San Francisco in 2017, and the Venice Biennale Travel Studio in Italy in 2018. 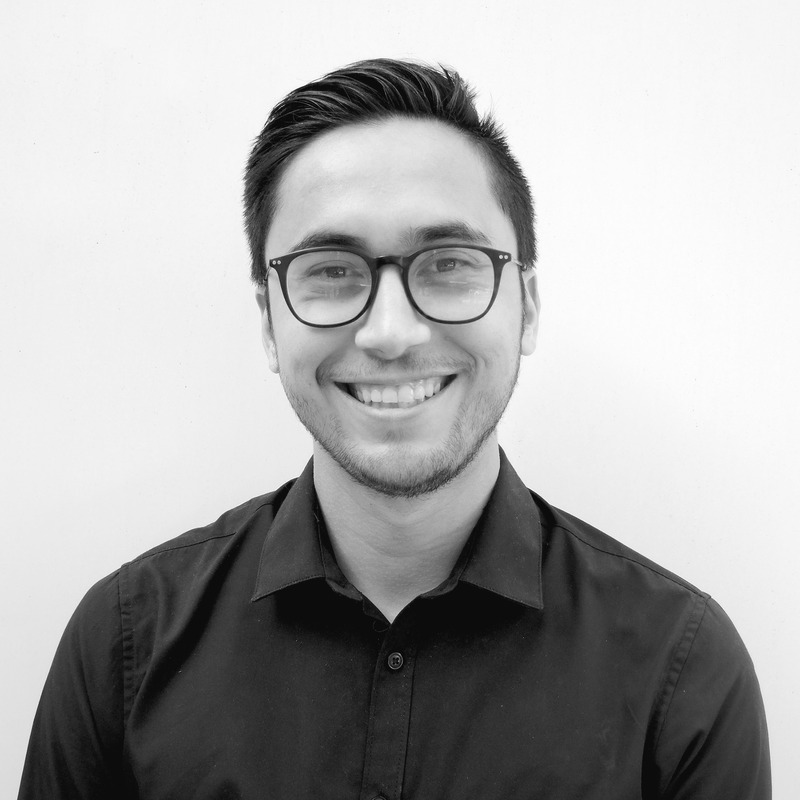 Jeremy gained experience as a student working on residential projects at Rothelowman Architecture from 2014 to 2018, and is adept in several programs including Rhino and Grasshopper, Adobe Suite, Autodesk Revit, Enscape and V-Ray. Since joining Blight Rayner, Jeremy has been involved in concept design work for Griffith University Nathan Campus Master Plan, Gympie Civic and Cultural Precinct, Brisbane Common Ground Fortitude Valley, and ‘Cliffside’, a heritage-listed apartment building in Kangaroo Point. I believe architecture should be exciting and accessible for all types of people; no matter who you are or where you come from. I hope to be a part of this new advancement in design and technology within the industry.